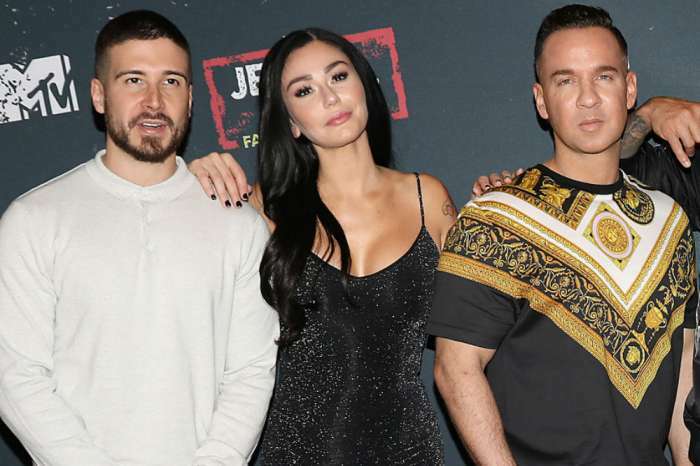 The reality star and Jersey Shore alum, Michael Sorrentino, along with his brother pleaded guilty to tax evasion charges on Friday in the federal court of Newark. Initially, the pair was supposed to sit in front of a judge and jury next month for the purposes of sentencing but the court date was pushed to a later date. 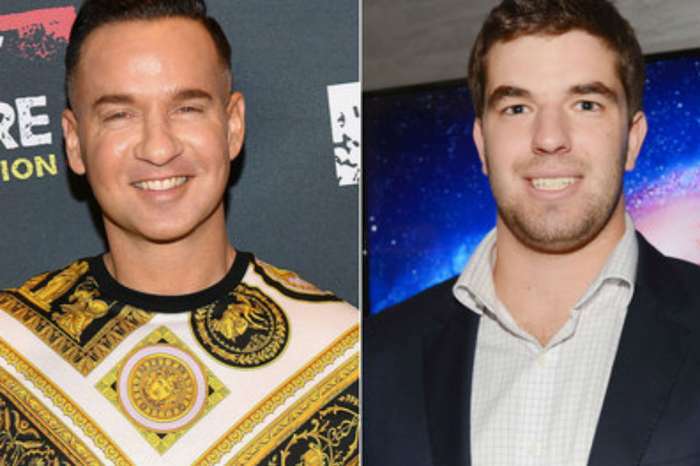 Reportedly, ‘The Situation’ and his sibling are in trouble due to a sum of money, $9 million, not being paid to the government. As you may know, Mike came to prominence on Jersey Shore and was practically an “overnight” sensation. However, this week, in a letter written to the judge overseeing the case, Mike and his brother announced their intention to change their original pleas. The 38-year-old is looking at five years in prison because of the one count of tax evasion, but the likelihood of suffering the full extent of the law is not probable. His younger sibling, Marc, 36, faces up to three years in a federal prison. Marc supposedly helped his brother fraudulently create a tax return. The lawyer explained that celebrity status does not provide a “free pass” when it comes to civic duty, in this case, paying income taxes. Let the Fist Pumping Begin #jsfamilyvacation ?? Here I come !! ?? Sorrentino acknowledged and expounded upon the truth that he hid some of his money in accounts of less than $10,000 to avoid having it register in the IRS’ field of vision. While The Situation didn’t have a lot to say outside of court, his lawyer described him as a changed man. His attorney explained said Mike was a “stable man” with a girlfriend and also sober. Zayn Malik Is Reportedly Begging Gigi Hadid To Give Their Love Another Chance - Check Out The Details!